Hello everyone,i hope you all had a lovely weekend! I’m going to be telling you about my favourite bronzer today. I purchased this set called ‘The Bronzed & The Beautiful’ while I was shopping in New York last year. I purchased this set from Sephora,my first ever visit to one of their shops and i was in love! !You can also purchase it from boots which retails at £28.00. 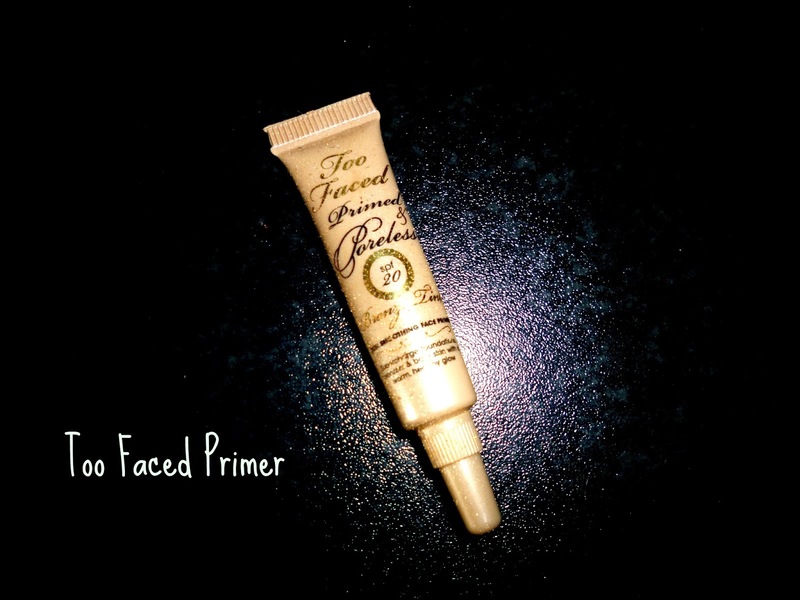 Deluxe Primed & Poreless SPF 20 bronze tint skin smoothing face primer. 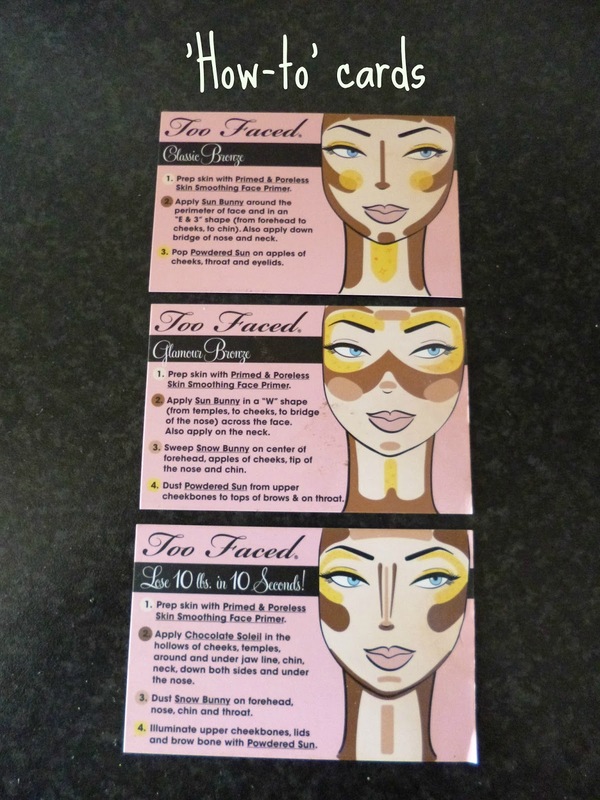 lose 10lbs in 10 seconds,Glamour Bronze and Classic Bronze. down a bit with the Classic Bronze. the high end but for me it was totally worth it and i am still using the one i bought last year,amazing! Although, I am lusting after the Nars Laguna bronzer but is it worth the cost? !Please let me know if you have tried it i would love to know how you got on with it! 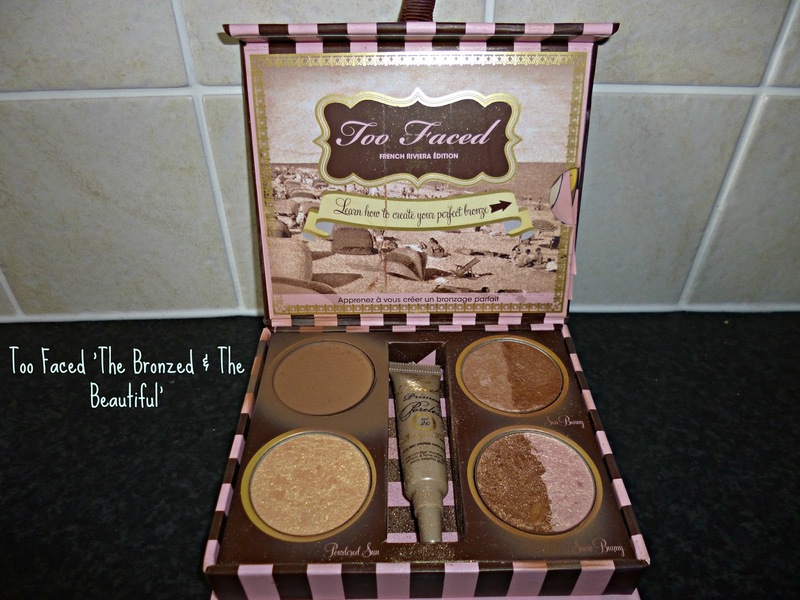 of you ever tried this or any other products from the Too Faced range before?